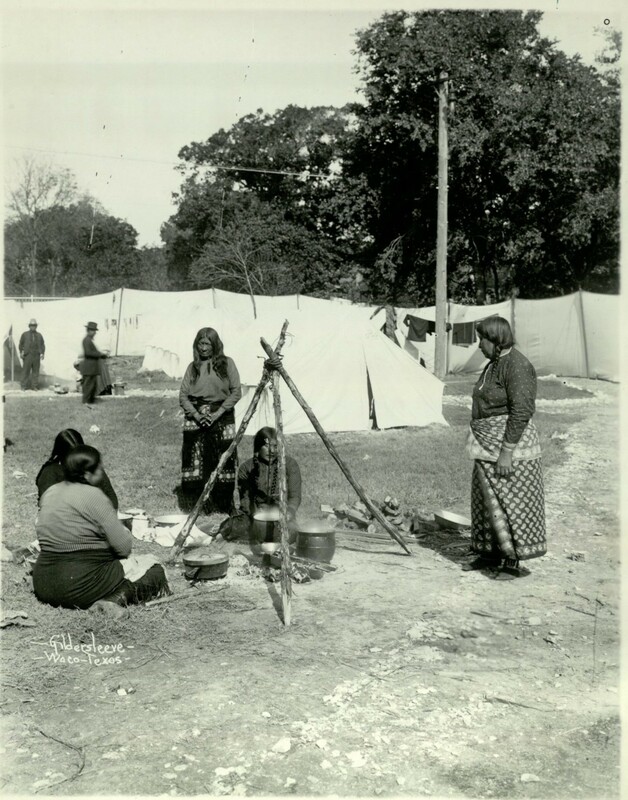 Waco Indian women sitting around a cooking pot at the Cotton Palace Pageant. 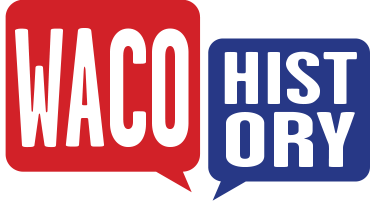 American Indians of Central Texas enjoyed a wide variety of foods, including hunted meat such as buffalo. Several stories circulated that the Tonkawa also consumed human flesh, enjoying it more than buffalo. One alleged report stated that the Tonkawa, having captured a lone enemy Comanche rider, brought him back to their village where they promptly cut him up, cooked him into a stew with vegetables, and ate him.